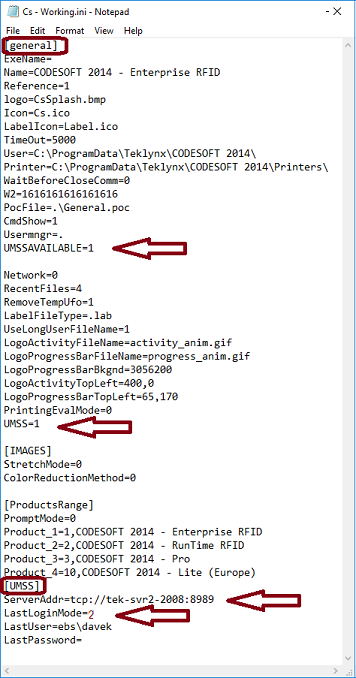 This article provides a step by step procedure for manually installing and configuring TEKLYNX CENTRAL designer client (CODESOFT and LABEL ARCHIVE). For TEKLYNX CENTRAL 5.0 version, there is one more step you need to do. 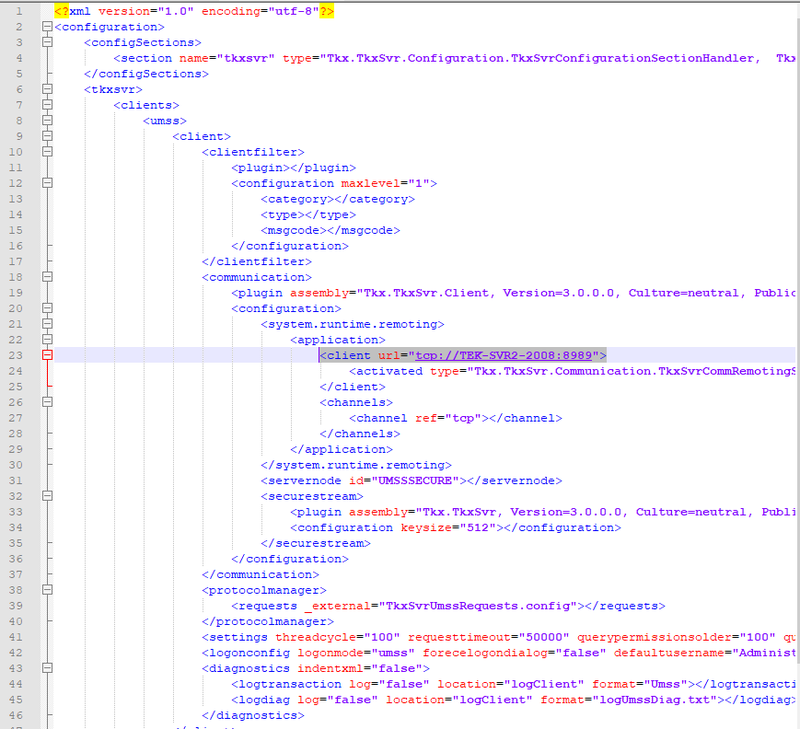 Locate the file TkxSvrUmss.config in C:\ProgramData\Tki\TkxSrv folder.